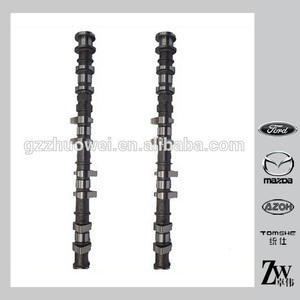 2 YRS Zhejiang Silverstone Motor Parts Co., Ltd.
4 YRS Guangzhou Jiepu Commercial Co., Ltd.
1 YRS Guangzhou Jiepu Commercial Co., Ltd.
3 YRS Guangzhou Zhuowei Auto Parts Co., Ltd.
Intake and exhaust valve for MITSUBISHI 4G64 4G51 6G72 4D30 4DR5 4DR7 Specifications ENGINE IN EX V T C NO. O.E.M NO. MATERIAL DIMENTIONS REMARKS TYPE CYL HD SD OL TIP STL N CR SA CG 4G64 16V 4 IN MD159502 33.00 6.0 112.30 O 45 10 EX MD199193 29.00 6.0 114.20 O O 45 10 4G51 4 IN MD020580 43.00 8.0 112.80 O 45 3 EX MD020581 35.00 8.0 111.70 O O 45 3 6G72 24V 3000C. 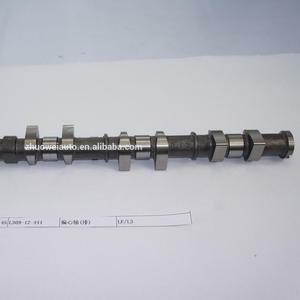 If there are some parts you need, please contact our sales Ava Wang Suzhou Topu Engine Parts Co., Ltd.
5 YRS Anqing Dingli Autoparts Co., Ltd.
4 YRS Ruian Nonezo Import & Export Co., Ltd.
4. Track the products for you timely after sending Q1. What is your terms of packing9 A: Generally, we pack our goods in neutral white boxes and brown cartons. If you have legally registered patent, we can pack the goods in your branded boxes after getting your authorization letters. Q4. How about your delivery time9 A: Generally, it will take15 to 30 days after receiving your advance payment. 6 YRS Ruian Chenho Auto Electronic Co., Ltd.
All of the Chinese car spare parts includs the Great Wall, Chery, Geely, Lifan, BYD, Foton, Lifan. 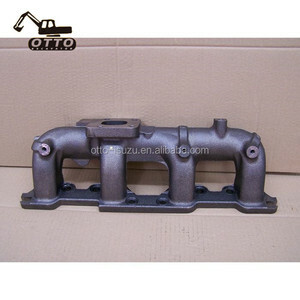 The One-stop Auto Service Center, we can supply the original parts and copy parts. More Massage Want to know more massage about our company, pls click here: Baoding Junli Vehicle Spare Parts Co.
We have all specifications of our products and can meet customers&rsquo; product diversity needs. (4). We prefer to accept your lower MOQ in order to relieve your purchasing stress. (5). 9. 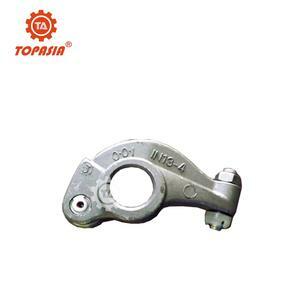 If you are interested in our products, kindly contact us. 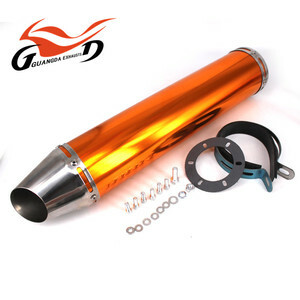 Alibaba.com offers 13,800 japanese exhaust products. About 1% of these are other auto parts, 1% are auto sensors, and 1% are stainless steel pipes. 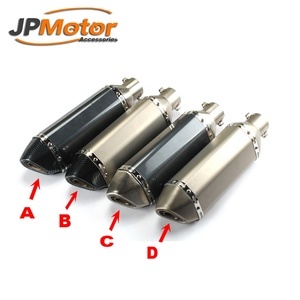 A wide variety of japanese exhaust options are available to you, such as iso, sgs, and bv. You can also choose from astm, aisi, and jis. As well as from erw, seamless. And whether japanese exhaust is 300 series, 200 series, or 400 series. 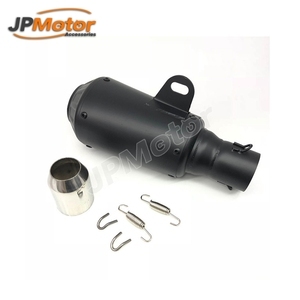 There are 13,800 japanese exhaust suppliers, mainly located in Asia. 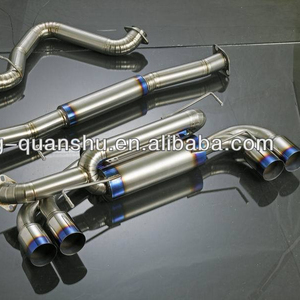 The top supplying country is China (Mainland), which supply 100% of japanese exhaust respectively. 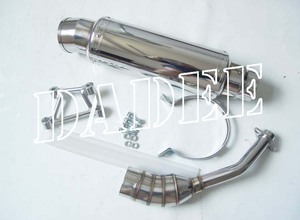 Japanese exhaust products are most popular in Eastern Europe, North America, and Mid East. You can ensure product safety by selecting from certified suppliers, including 1,095 with Other, 992 with ISO9001, and 71 with ISO/TS16949 certification.